It’s no secret that Isuzu and Mazda are teaming up to bring the next generation of D-Max and BT-50 to the market, however lips have been very tight across the manufacturers regarding when they will be launched, and any specific details on them. We now know that the new D-Max and BT-50 due 2020 will be based on the same platform, and will be an all-new vehicle. It’s not the first time Isuzu has assisted another manufacturer in getting a new ute to market, with the current generation D-Max being the base for the earlier Holden Colorado. The current D-Max has been around since 2012, first released to the market in early 2013, so despite the facelifts and updates, it is now a seven-year-old model. What better time to ring in a new model, than as we ring in a new decade. 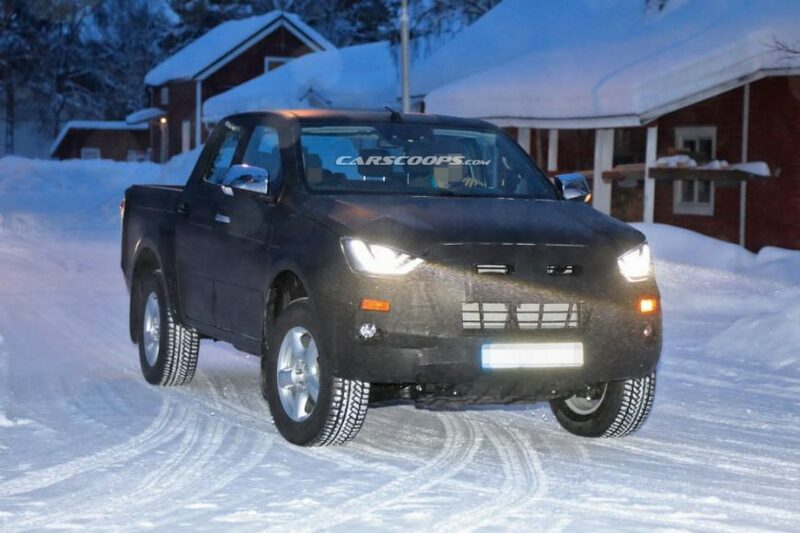 Spy pics have finally surfaced of what is supposedly the new D-Max in black cladding, spied in the snowy regions of Europe, undergoing extreme weather testing. Some have suggested it may be a heavy facelift, however upon further inspection, it looks like it could well be an all-new model. Longer rear door, and possibly longer wheelbase? First indicator is the length of the rear doors. From a side profile, the rear doors look quite a bit longer than current models, which in turn will offer up a lot more space in the rear of the cab. Headlights and front bar look a touch sleeker than the current model, and the wheelbase seems longer too. The tailgate and tub certainly look different, however the rear tail lights appear to be from the current model. 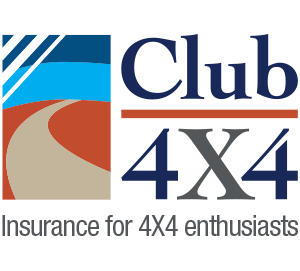 Insofar as the driveline is concerned, it is believed that Isuzu will maintain the tried and tested 4JJ1 3.0L four-cylinder diesel donk, however with a touch more power output over the current iteration. Isuzu have also not ruled out bringing the 1.9L turbo-diesel engine to Australia as a different engine offering, however more will be known on this once the new D-Max is released. With the new D-Max and BT-50 due 2020, let us know your thoughts on the spy images we’ve seen so far.